Bullish University is a new binary options community built to help educate traders through live webinars. Over the past 6 hours a string of negative reviews have hit the market calling the developer Ben Newman a scammer. So, I think it’s important we get down to the bottom of it. Today I’ll be providing a review, analyzing Ben Newman and his educational community. 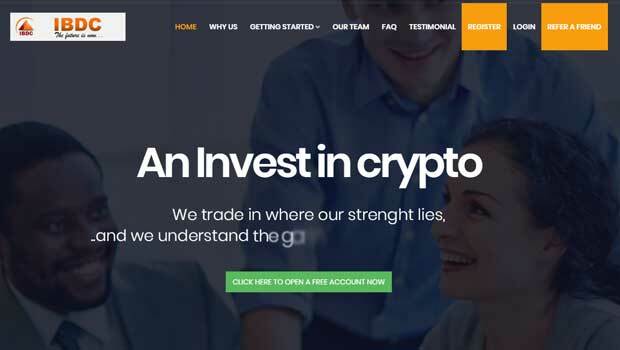 Ben Newman’s goal with the Bullish University service is to train people to be 100% competetent binary options traders that have knowledge of what actually works. The service is built to be beginner friendly and claims the majority of clients achieve profitability within 30 days. This is a pretty aggressive claim, and there’s nothing to support it outside of the testimonials. I will get to those later. Ben provides traders with cutting edge binary option tactics so you can stay on the cutting edge. According to the sales page the team behind this system does all the analytical testing. There is a live interaction Q/A with coaches and a network of traders in their BU Facebook group. All of this sounds pretty good but the scathing reviews certainly leave me skeptical and forced to look deeper. Ben has been in this market for 2-3 years. He never advertised his services under his name but it’s come to light that he was behind the XE Trader, OptionBot, OptionBot 2 and the TrendXpert. Personally, I never had any success with any of these automated trading systems. Each one of them seemed worse than the last. Automated trading in binary options never works, at least for me. There is where I get the most skeptical. We are really only seeing a bunch of Facebook screen shots and some comments from a blog in June 2015. I don’t feel like this is enough information to go on especially considering the Facebook group is moderated by the developer. There would be no way to post negative comments and they obviously wouldn’t be picked as representations of this service. I would really like to see some long term binary options trading statements before following this educational program. I’m happy that it’s not an autotrader but I’ll need much more be inclined to signup if I could see more verified proof. At this point we should wait and see what the community reaction is like before signing up. Please let me know what you think about my review by leaving a comment below. If you are looking for a way to be successful in the binary options market then look no further than Binary 5. A 5 minute expiry time strategy built to last winning consistently for the Binary Today readers.